Did you have any trouble voting? What does the 2016 election mean to you? We want to hear from you. Did you have any trouble voting? Tell us about your experience by joining ElectionLand, a ProPublica project to track voting issues across the country. 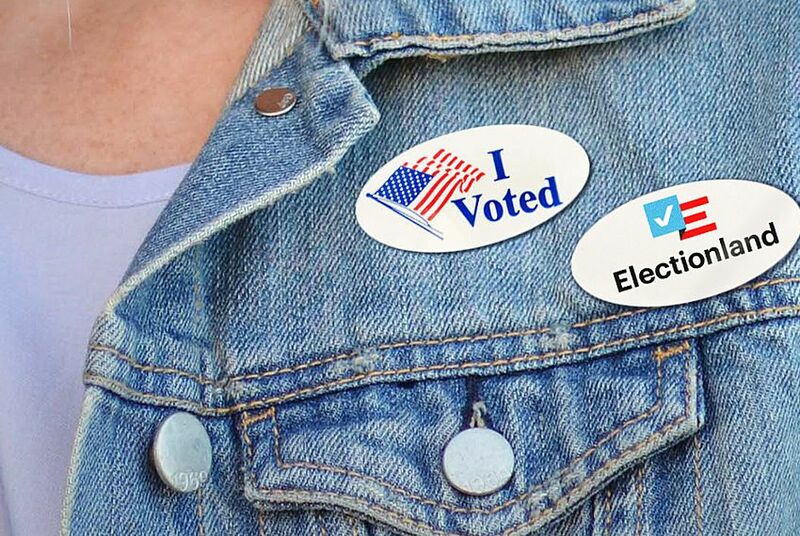 We’ll check in to find out how long it took you to vote and whether you had or saw any problems. Sign up now by texting TEXAS VOTES to 69866. What does this election mean to you? What is motivating you to vote this year? Which races are most important to you? Did you vote differently this year than in past elections? Share photos and thoughts about your vote with us on Twitter and Instagram using the hashtag #TexasVotes2016. Find out where to vote. What Texans need to know about voter ID. What are the rules for Texas poll watchers? We explain. Track early voting by county. Get election stats for your county.